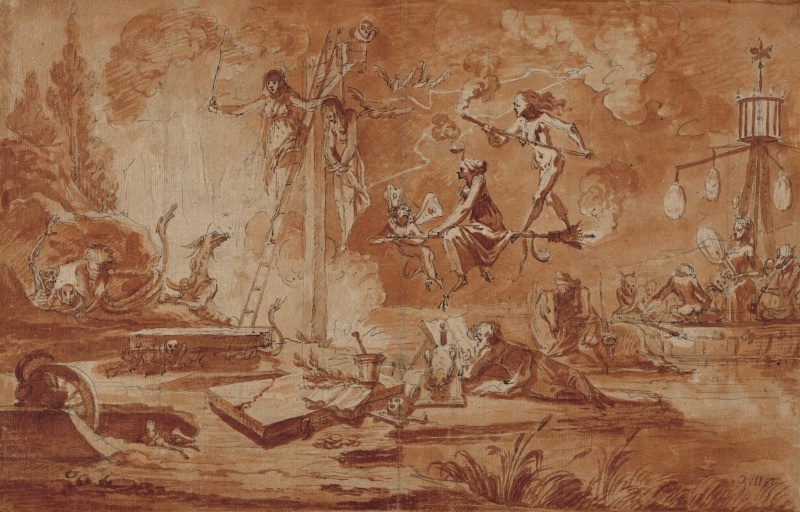 "Claude Gillot was instrumental in putting the wit back into French art. 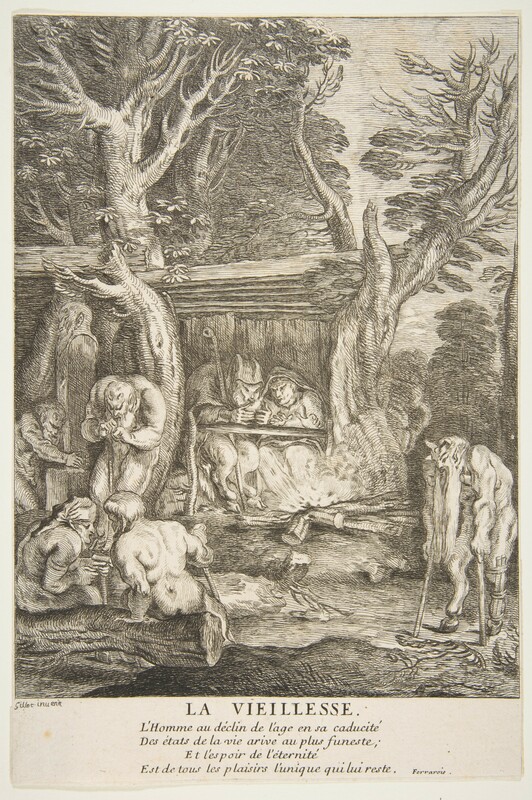 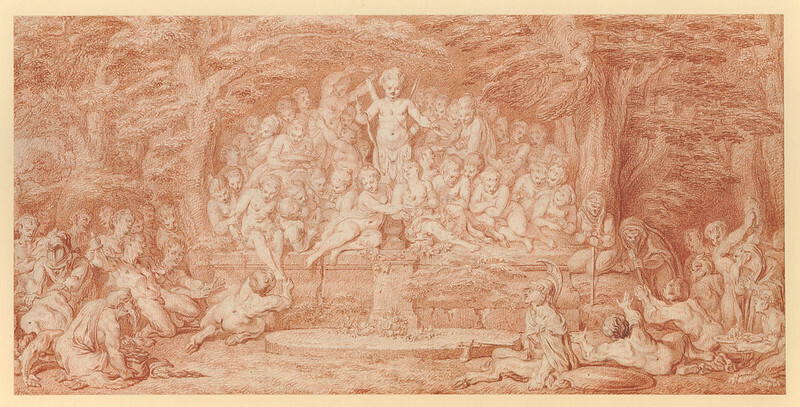 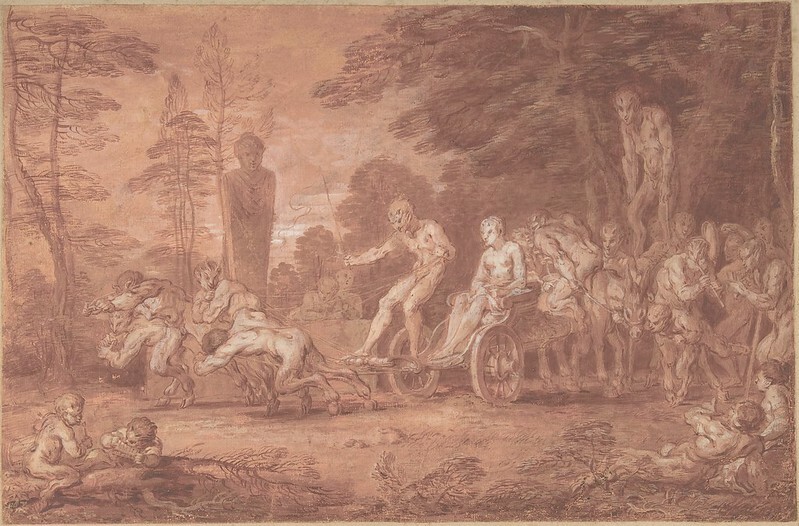 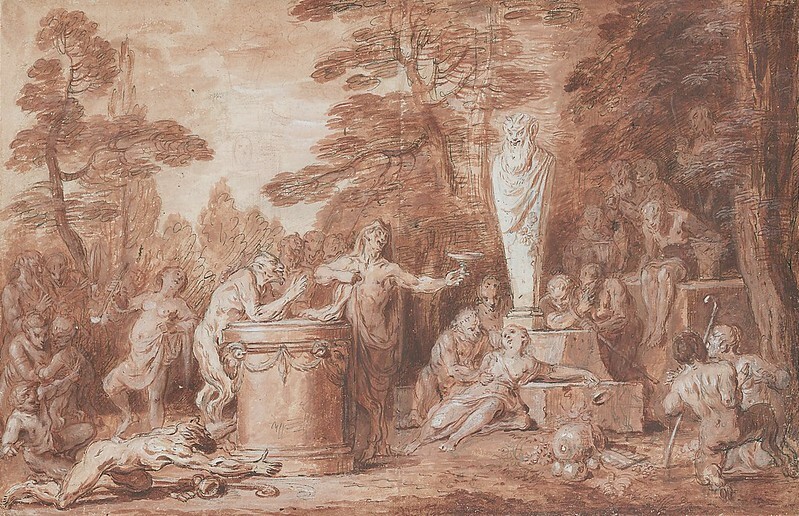 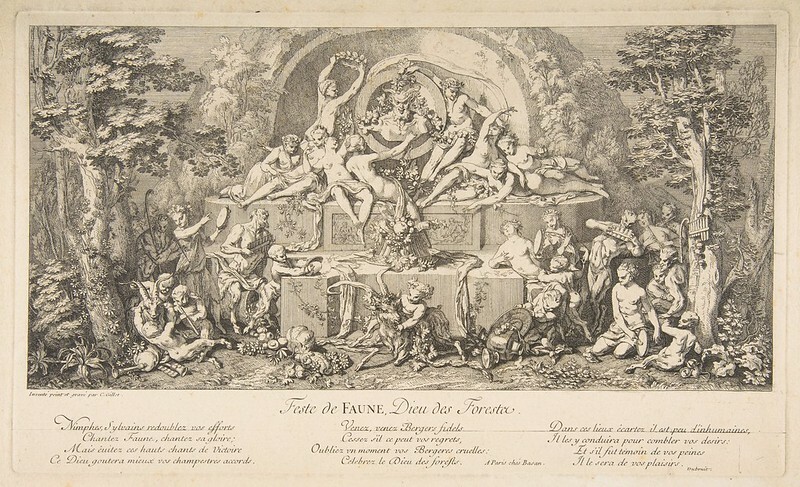 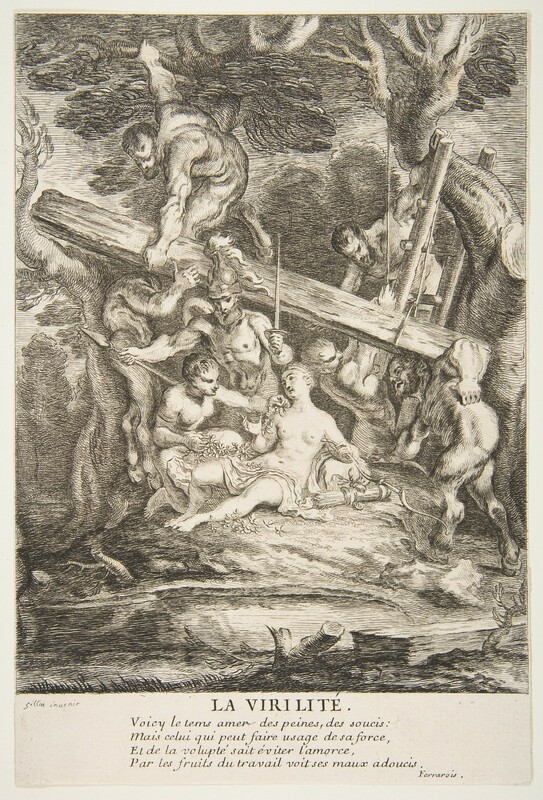 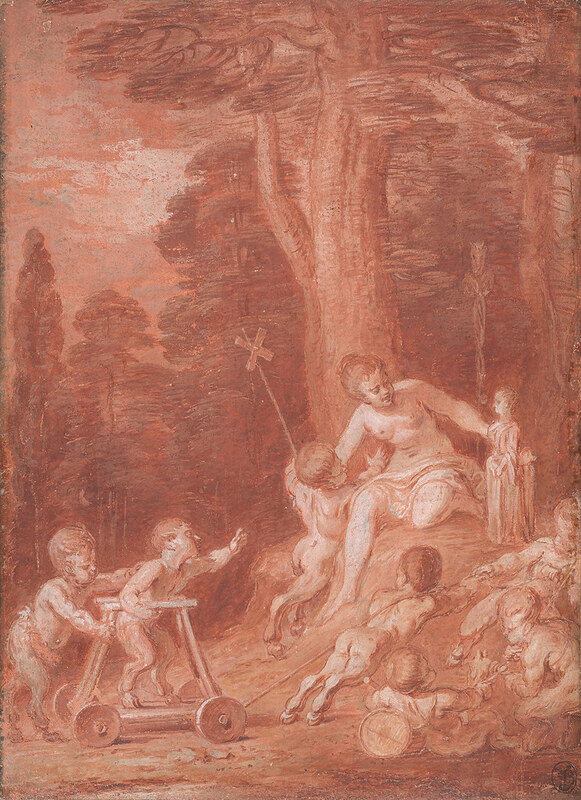 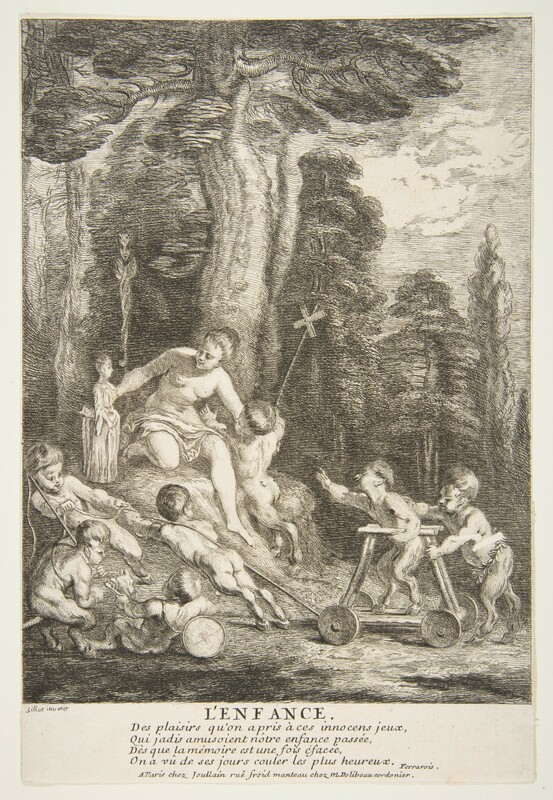 With novel subject matter and a spontaneous decorative style, Gillot foreshadowed the Rococo and helped to free French painting from the academic conventions imposed by Charles LeBrun. 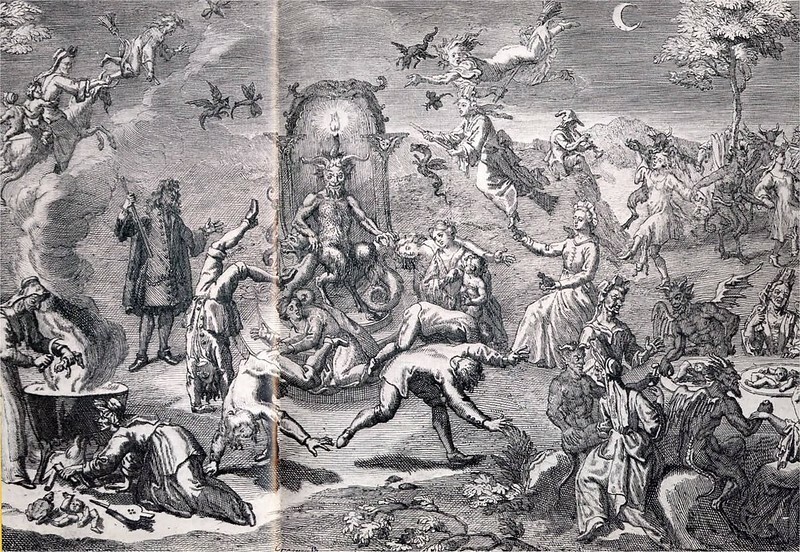 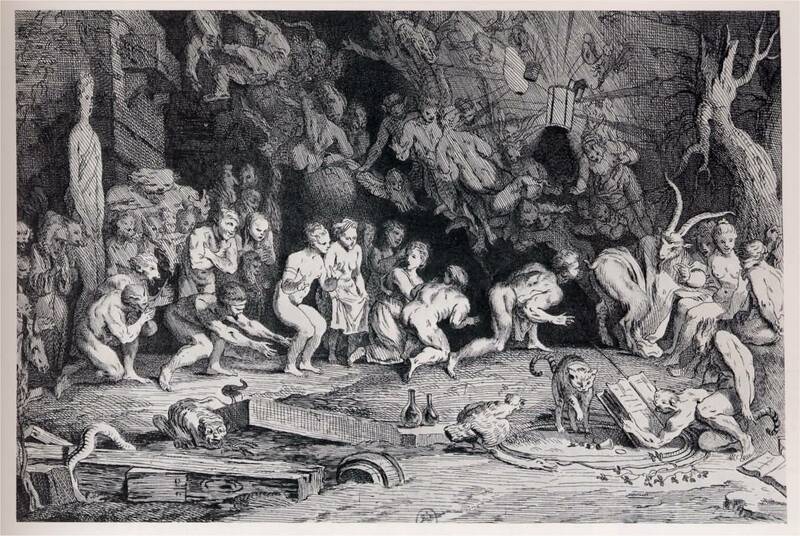 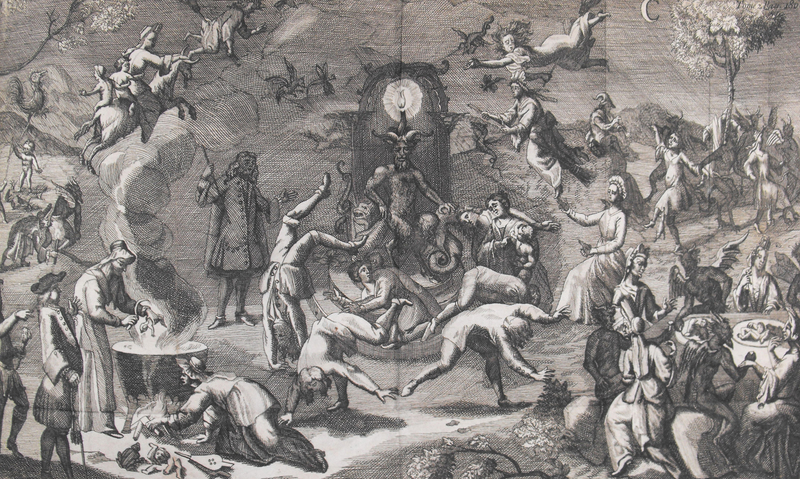 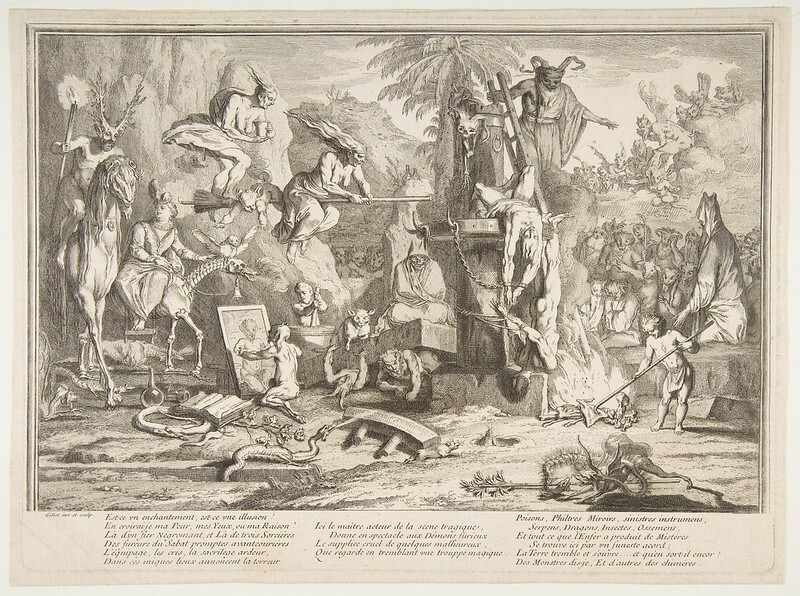 Moreover, Gillot pursued his career in the margins, beyond court taste and royal patronage, maintaining individualism and reviving the sly spirit of Jacques Callot. 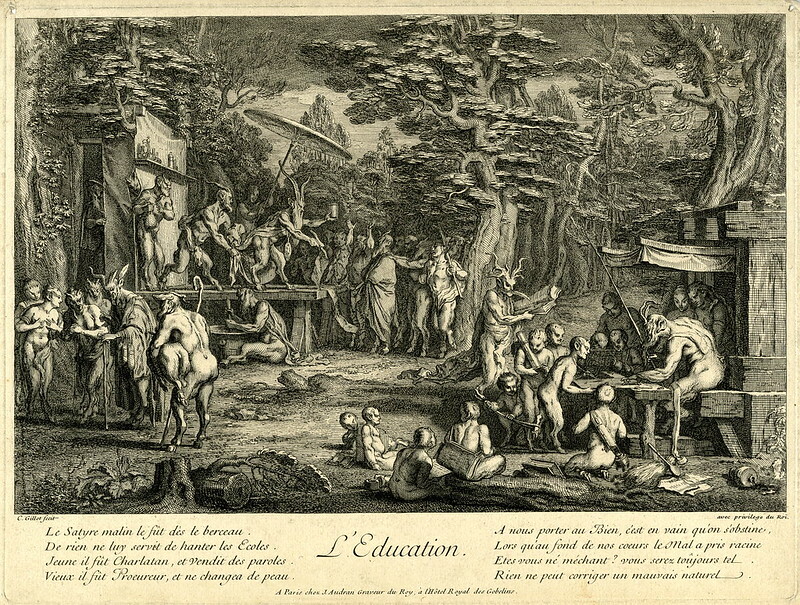 Gillot's first teacher was probably his father, a painter and embroiderer. He learned to paint and etch in academic painter Jean-Baptiste Corneille's Paris studio. 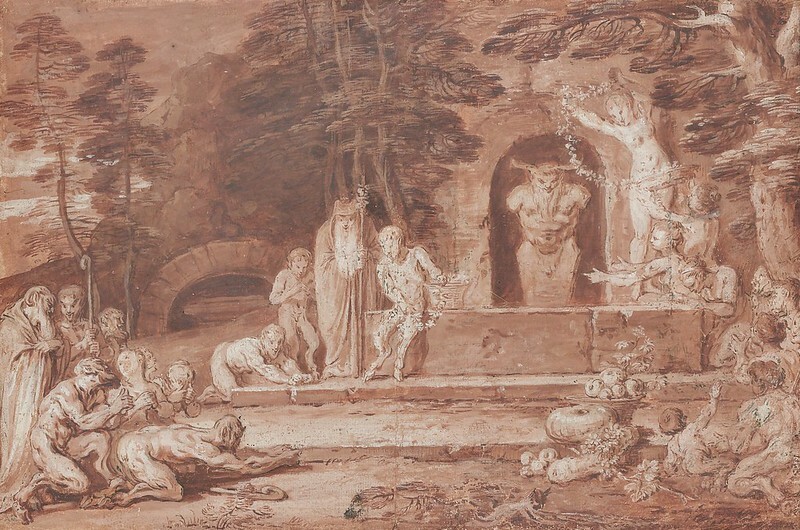 Gillot entered the Académie Royale in 1715 but made his living as a decorator and painter of arabesques. 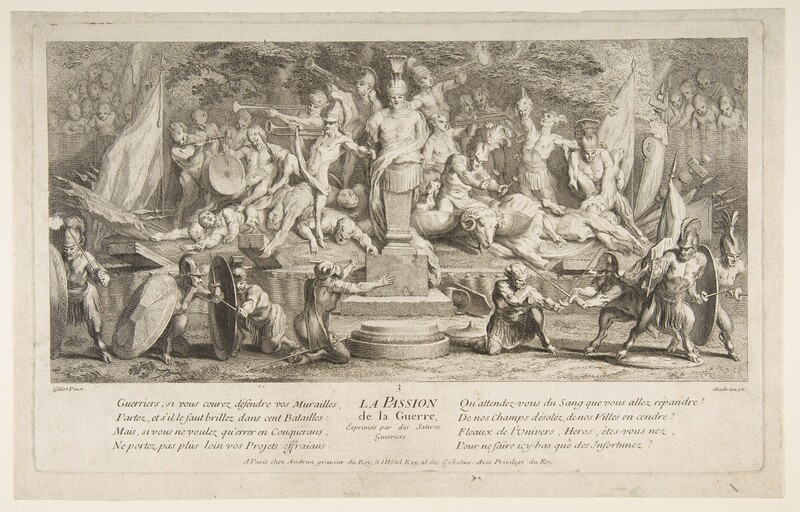 He also designed book illustrations, tapestry cartoons, and sets and costumes for the opera. 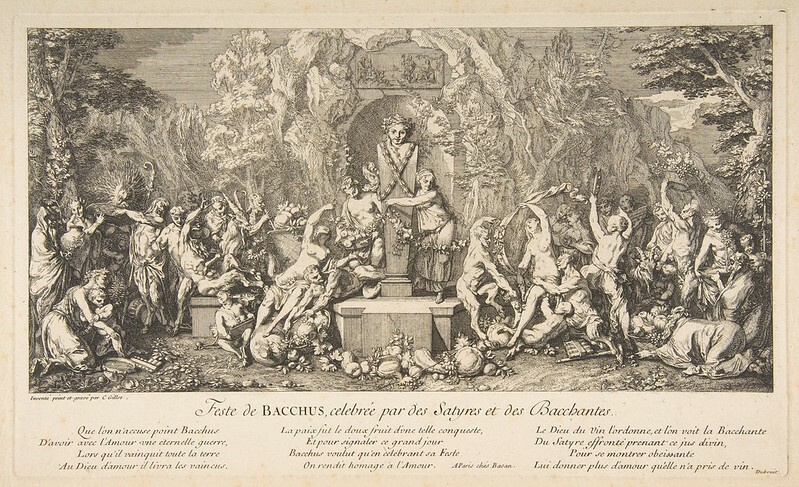 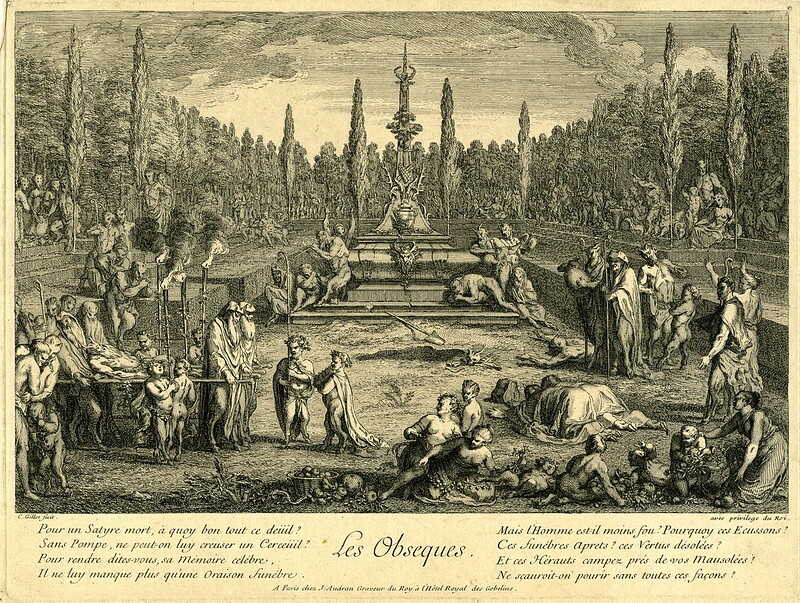 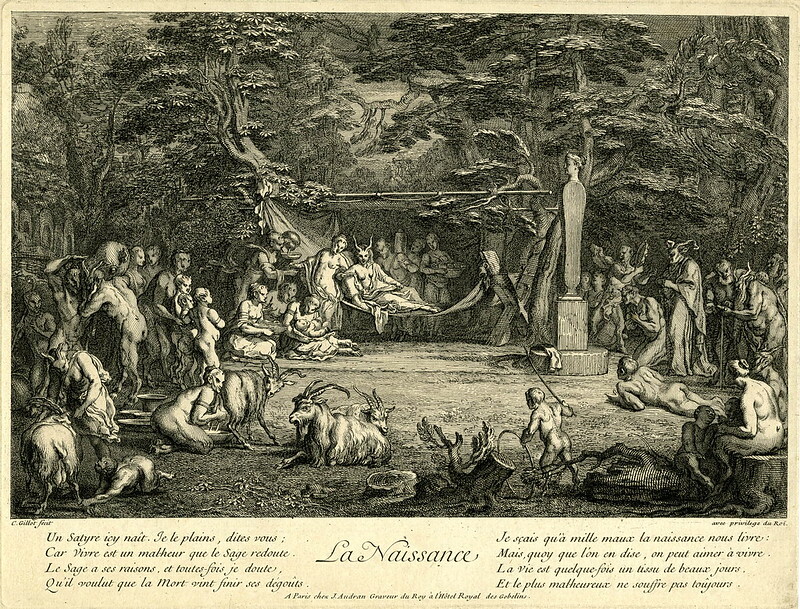 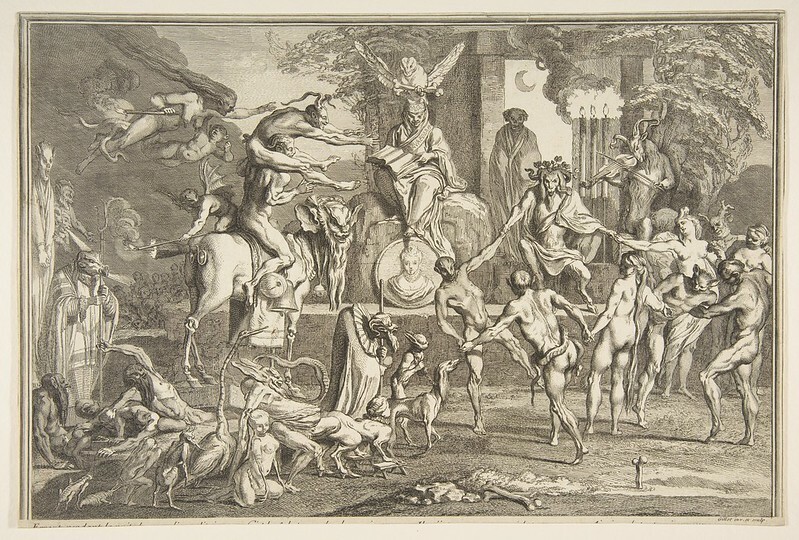 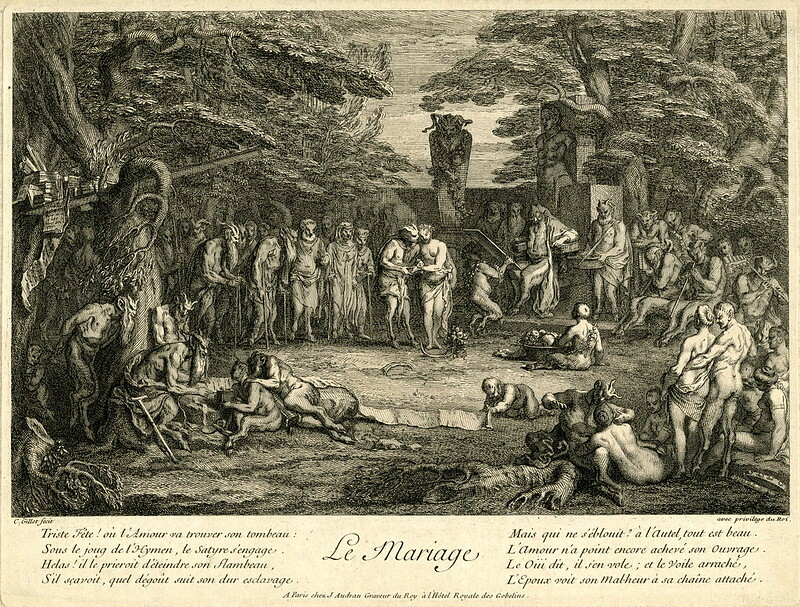 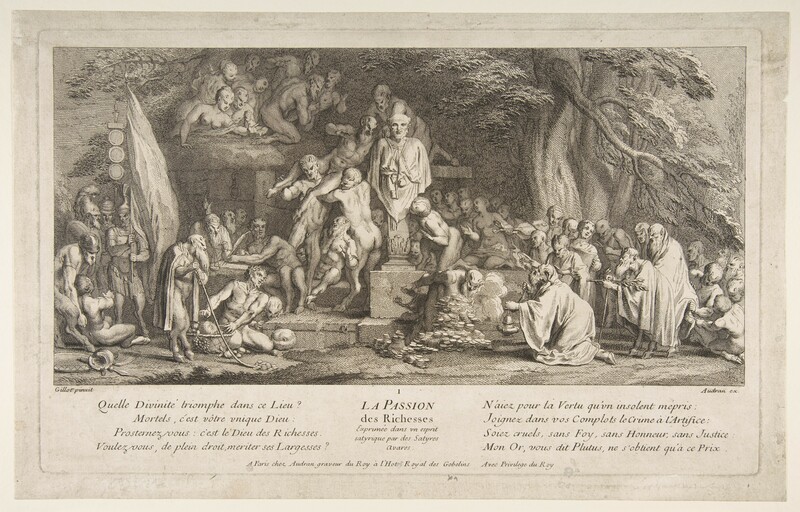 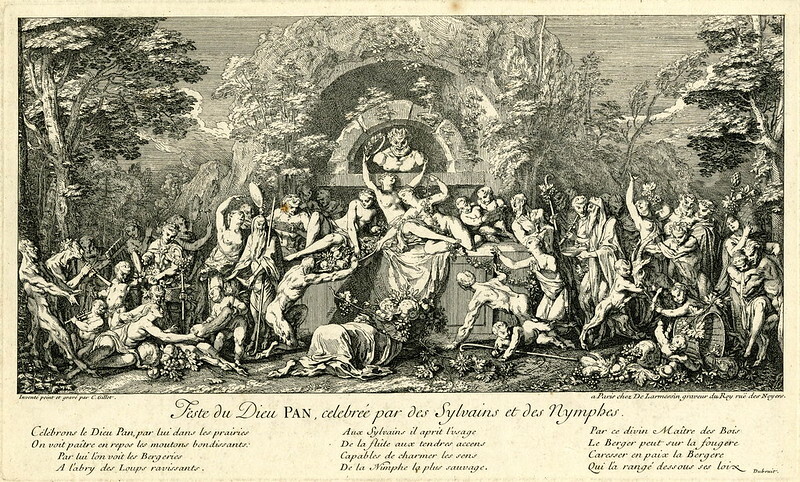 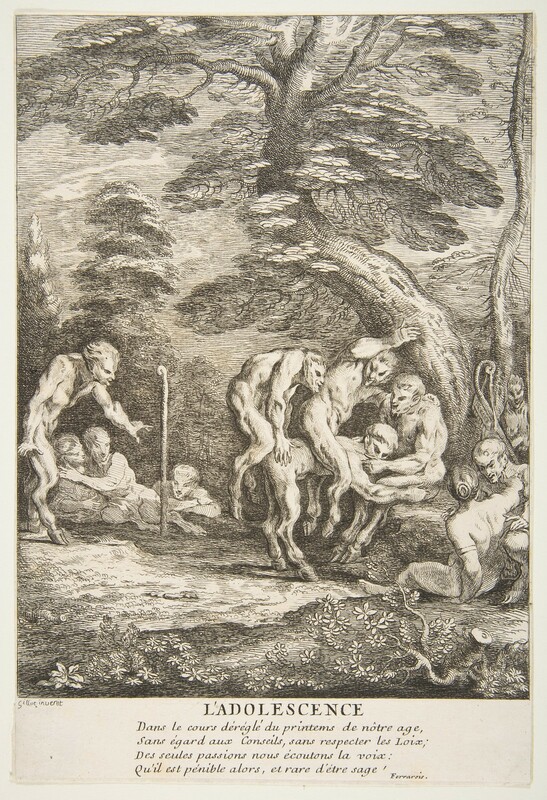 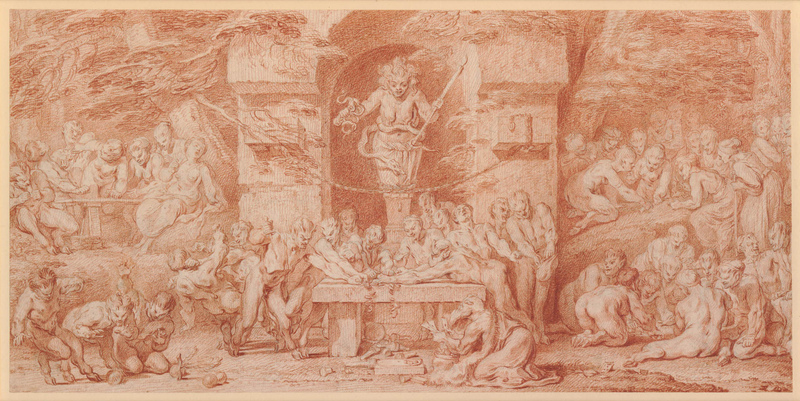 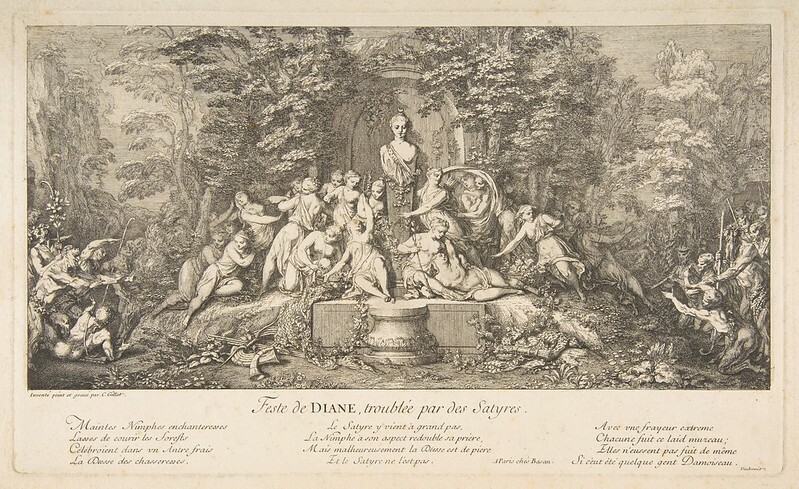 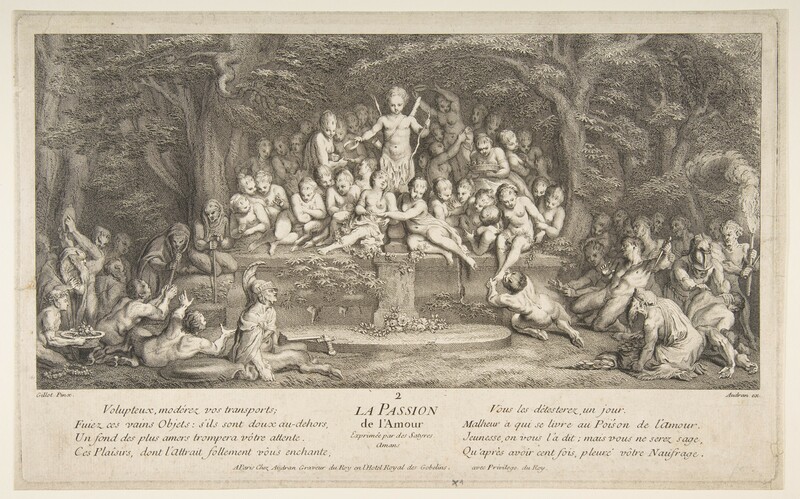 The popular theater was Gillot's greatest artistic inspiration, particularly the commedia dell'arte, and he showed that fiction could be as true as reality. His paintings are rare, for after about 1709 he devoted himself entirely to drawing and engraving, working in a nervous, mannered spirit. Artworks found at The Metropolitan Museum of Art and The British Museum.